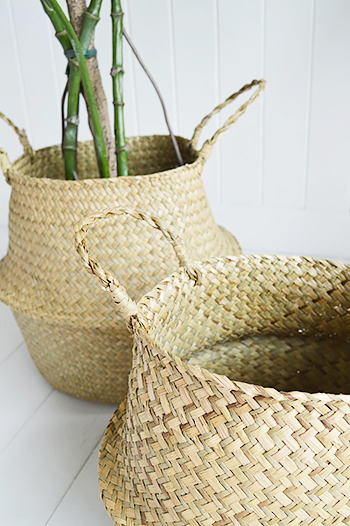 A set of 2 Hove hand woven Belly Baskets with handles. 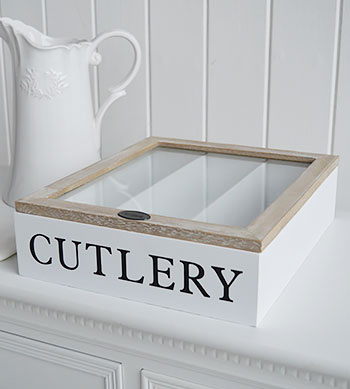 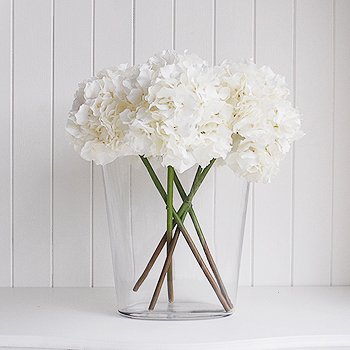 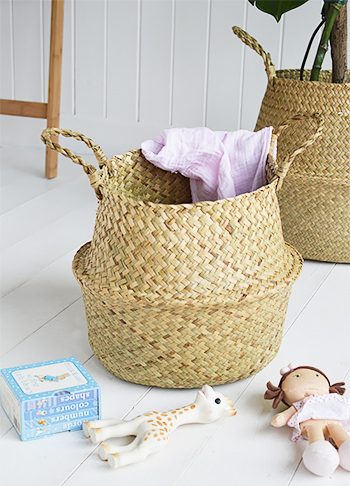 The Hove baskets offer practical but beautiful storage solutions for every room in your home. 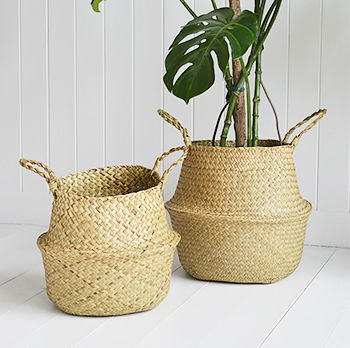 Stunning baskets for artificial greenery and plants. 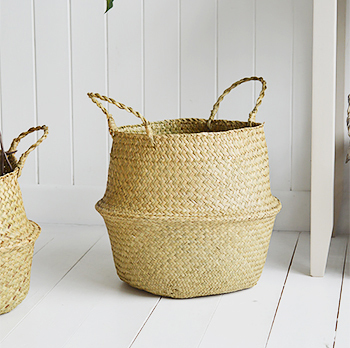 Decor: The hand woven seargrass baskets add interest and richness to your room, while doubling up as extra storage. 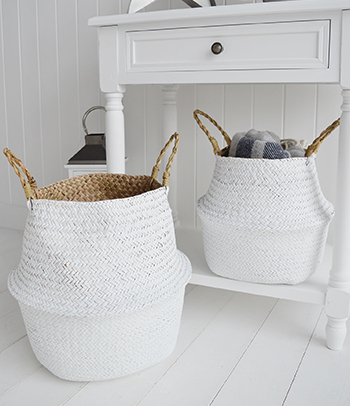 Originally designed for the laid back, simple coastal look, the Kingston baskets blend seemlessly into all interior styles. 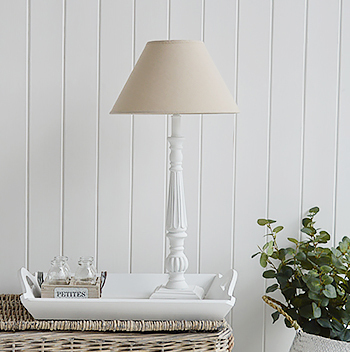 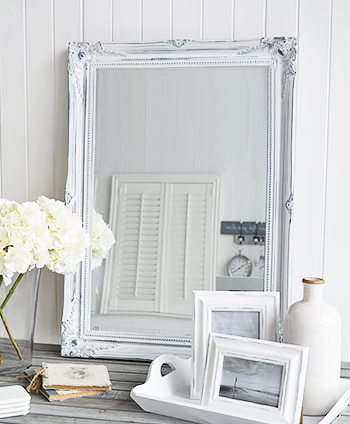 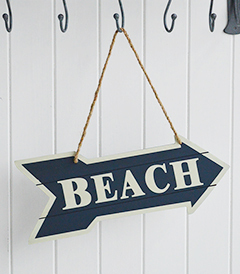 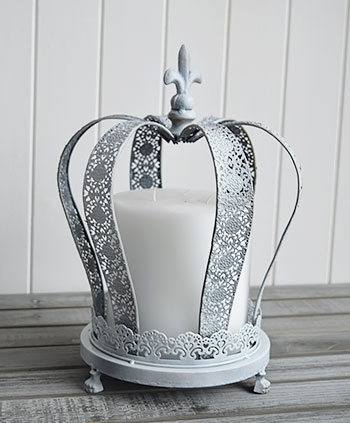 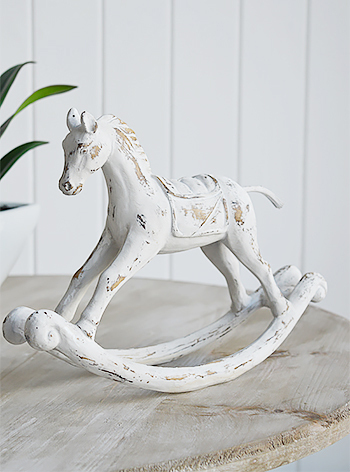 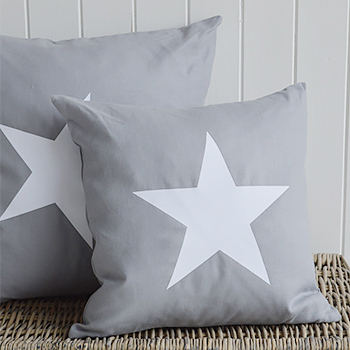 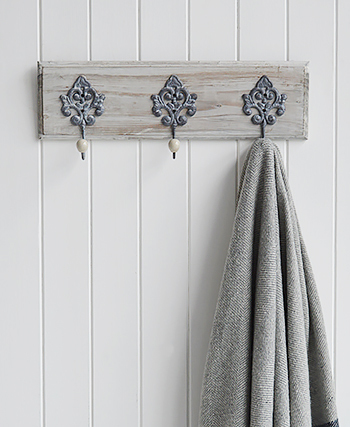 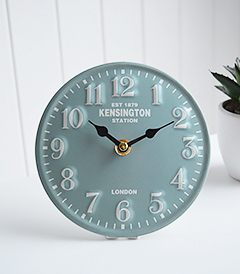 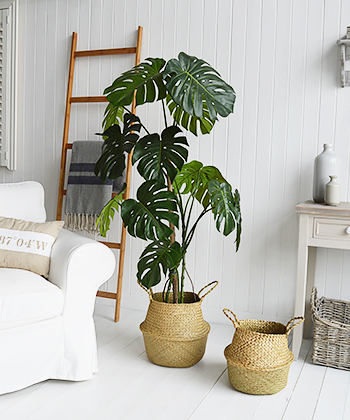 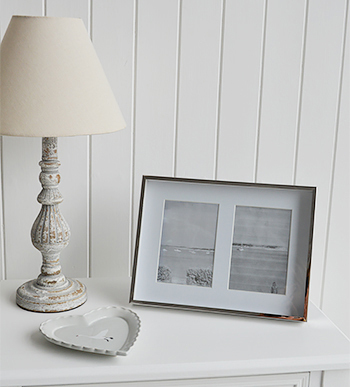 The texture adds to the relaxed, easy going feel of your room. 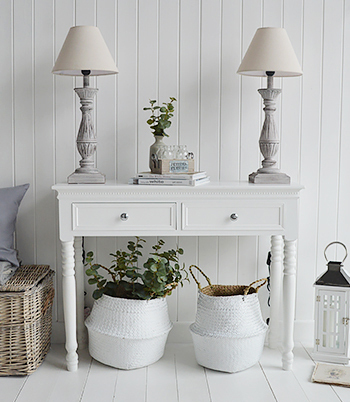 A natural colour scheme that transfers brilliantly from outside to in.